Welcome to your chic retreat in the middle of the city! Enjoy all of the benefits of private residence with the sleek design of a modern city home. Each home is built separately and includes standard lot ownership with a simple HOA. Personalize your homes interior and with a standard construction loan to fit your exact style and preference. Enjoy peace, quiet, and privacy as the walls of the townhomes are not shared, and each home has separate utilities, including individual water meters. Youll love how sustainable the homes are complete with spray foam insulation, tankless water heaters, energy efficient windows, LED lighting and high efficiency HVAC systems. Walk in to be greeted by an open floor plan, 9-foot ceilings, 8-foot interior doors and plenty of space for entertaining. The kitchen is stocked with a GE Caf stainless steel appliance package. 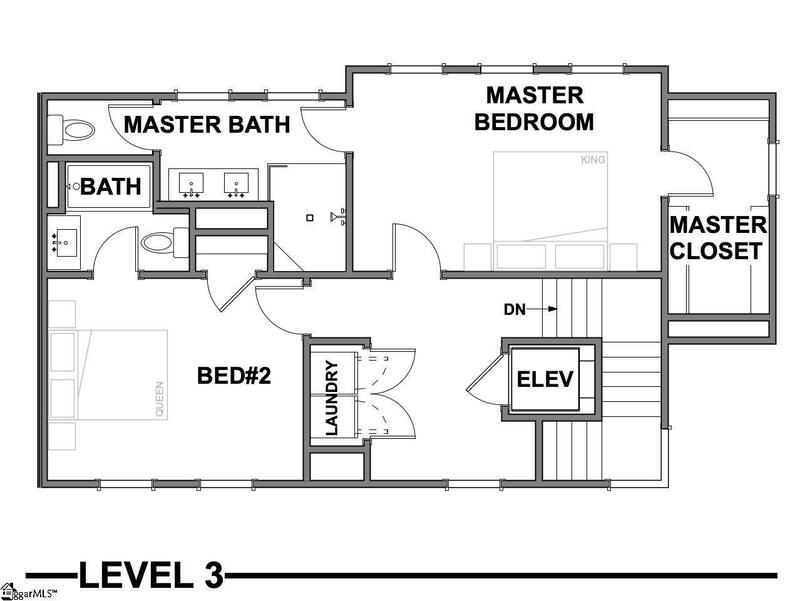 This home is three levels with an elevator connecting. Quality and attention to detail is found on each floor, including polished concrete on the first floor with white oak hardwood on floors two and three. 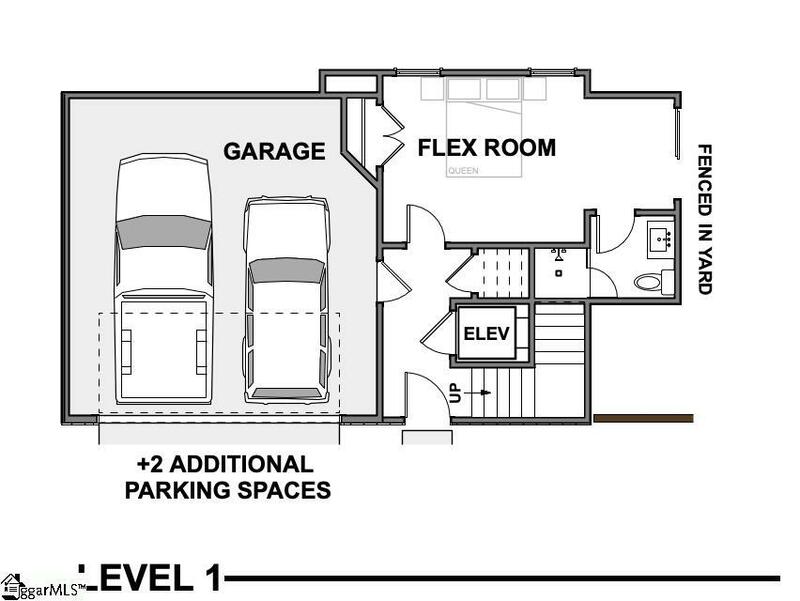 The first floor features a spacious garage with available guest parking, storage space, and a flex area that could be turned into a third bedroom with a bathroom. 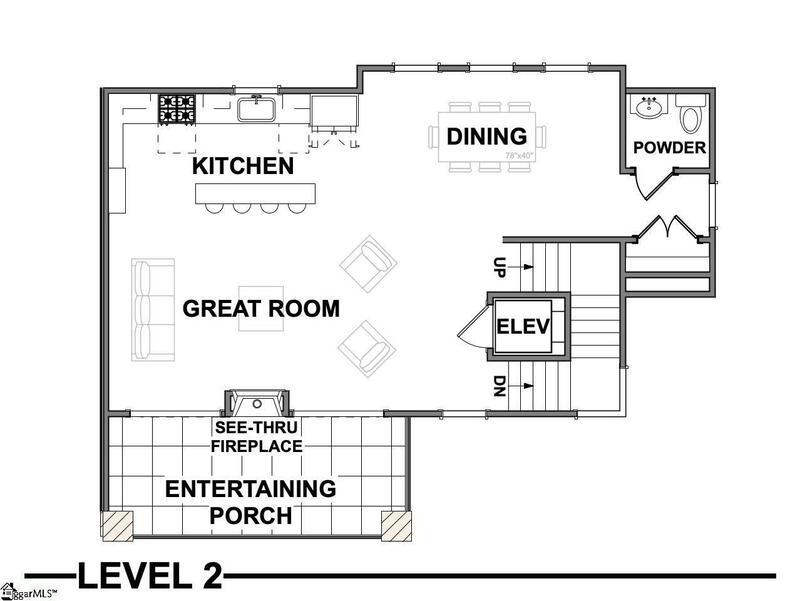 On the second floor you'll find a roomy kitchen, dining area, and great room with an outdoor entertaining porch. 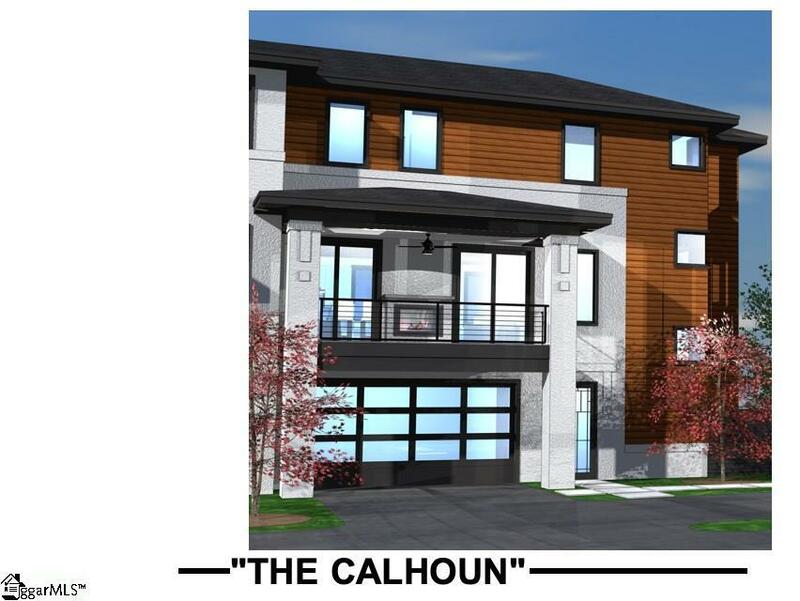 Finally, on the third floor, step into the master suite with a walk in closet and full tile master bathroom, along with a laundry room, and additional bedroom.Model home available for viewing located at our previous City Homes project. Listing provided courtesy of Trey Cole of Coldwell Banker Caine/Williams. © 2019 Greater Greenville Association of Realtors Multiple Listing Service. All rights reserved. IDX information is provided exclusively for consumers' personal, non-commercial use and may not be used for any purpose other than to identify prospective properties consumers may be interested in purchasing. Information is deemed reliable but is not guaranteed accurate by the MLS or Coldwell Banker Caine, Inc.. Data last updated 2019-04-25T22:01:06.33.